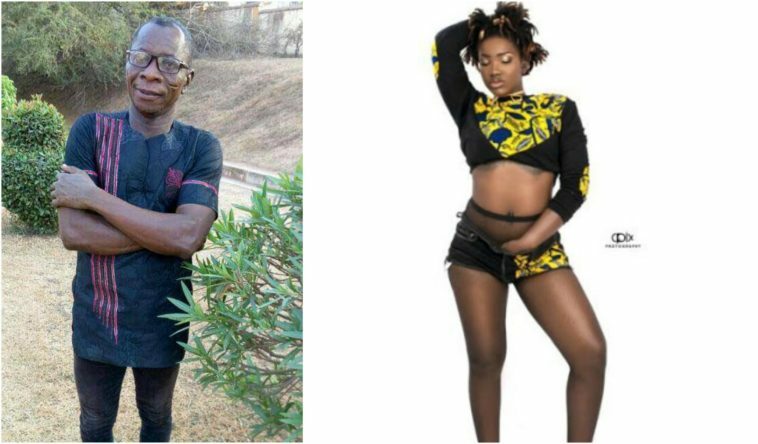 The mortuary attendant who was accused of recording the corpse of late singer Ebony Reigns and her friend Franky has spoken out and according to him, he was ordered by the Police to make the video recordings. The mortuary attendant claimed that the Police asked him to do the recordings to assist them in their investigations of the cause of the death of the late singer. Speaking to Ohemeng Tawiah of Nhyira FM through a friend, he disclosed that he was only ordered to record the video for evidence, therefore, asking the other attendant to record whiles he kept turning them for good shots. he alleged. The video went viral in Ghana and this enraged a lot of Ghanaians with the family of the late singer threatening to sue the hospital involved. In the video the mortuary attendant was alleged to have sexually assaulted the late singer and her friend.